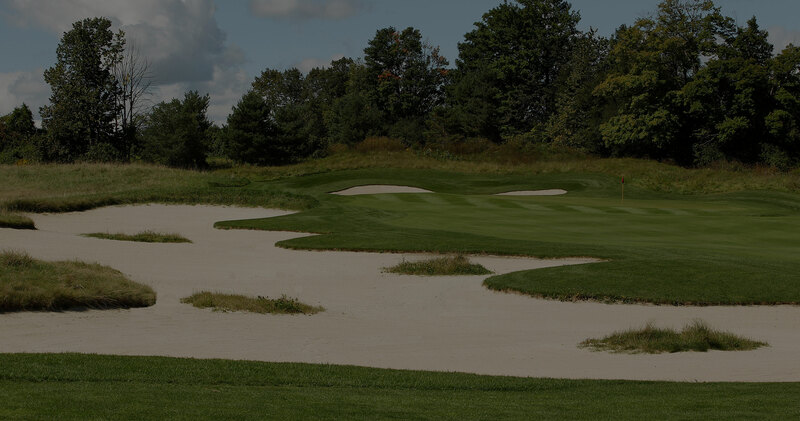 Holmes–designed course is a golf enthusiasts dream. 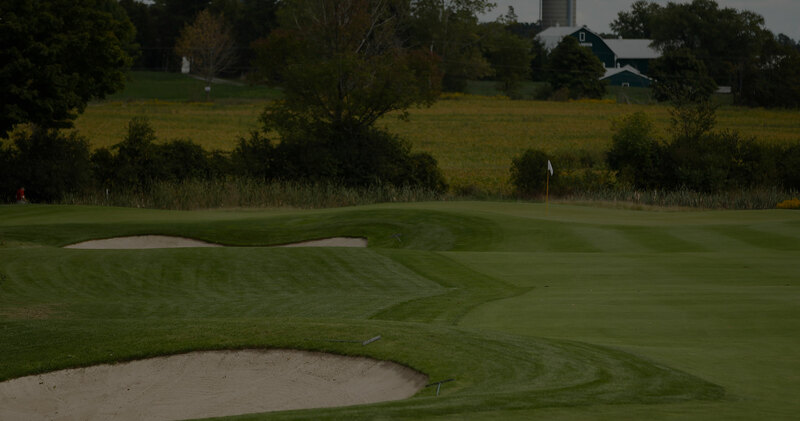 this championship course is the best in Durham. Tournaments are available for groups of 24 to 144 players. Full practice range and chipping/putting green available for your pre-game warmup. This premier 18 hole championship public course is focused on the pure golfer, offering an experience that is both challenging and rewarding. 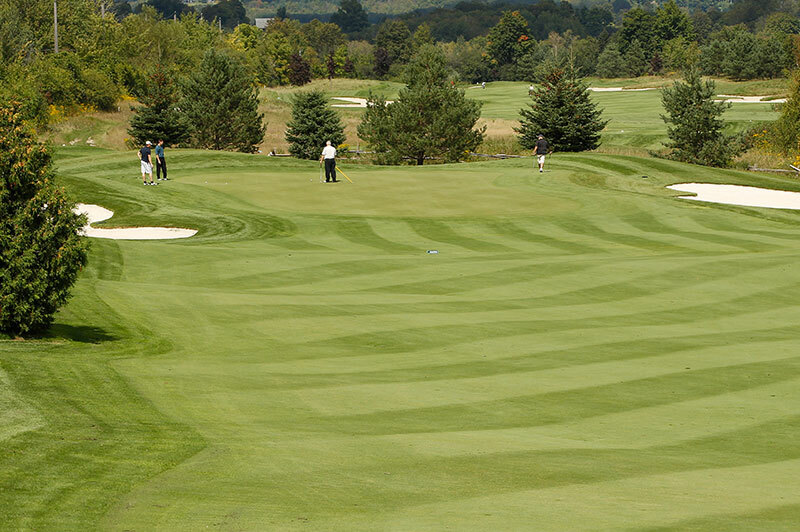 Our Flex Account Program offers you special benefits at Watson’s Glen and at the Copper Creek Golf Group clubs in GTA and Niagara.